During his very short Nintendo Direct on the occasion of E3, Nintendo finally revealed what had already leaked weeks ago, that Dragon Ball FighterZ was on the way out on his switch this year, on a date still pending that some speculated that would be around Christmas campaign. Well, the launch day has already been announced and it will be much sooner, on September 28, and beware that this comes with tasty incentives. In addition to the extras for booking, which in this case is the early access to Super Saiyan Blue versions of both Goku and Vegeta, DB Switch FighterZ will include for everyone (with or without reservation) a very appetizing caramel: a code to download Dragon Ball Z: Super Butoden, the Super Nintendo classic that came to us in the fall of 1993 and in perfect French. 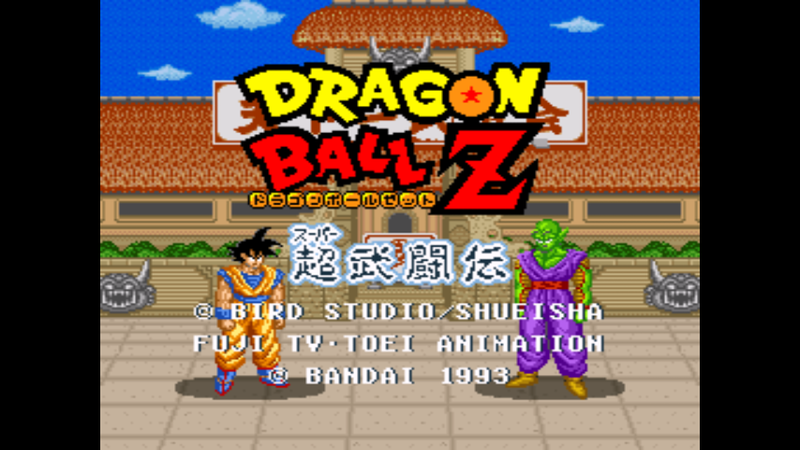 If I remember correctly, in Spain came out with the cover without just editing, with the subtitle in Japanese characters, so the game was popularly known as Dragon Ball Z, to dry. At the visual level it was quite spectacular for its time, and it was also the one that introduced the famous system of fight with split screen that allowed the characters to separate a greater distance marked by the color of the dividing line between both screens, which influenced the type of special attack that could be made and gave a very stimulating strategic layer that also fit the spirit of the anime, in which the mid-range fighting with energy attacks were very common.